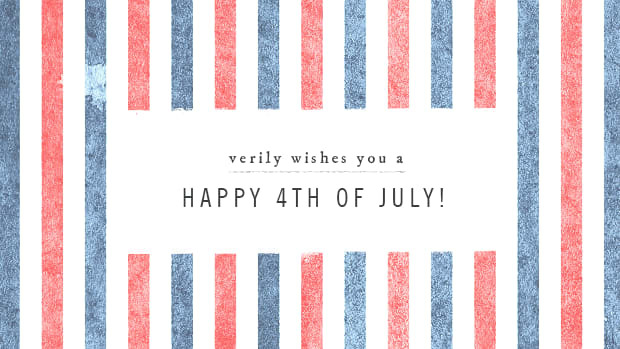 Happy 4th of July, Verily readers! 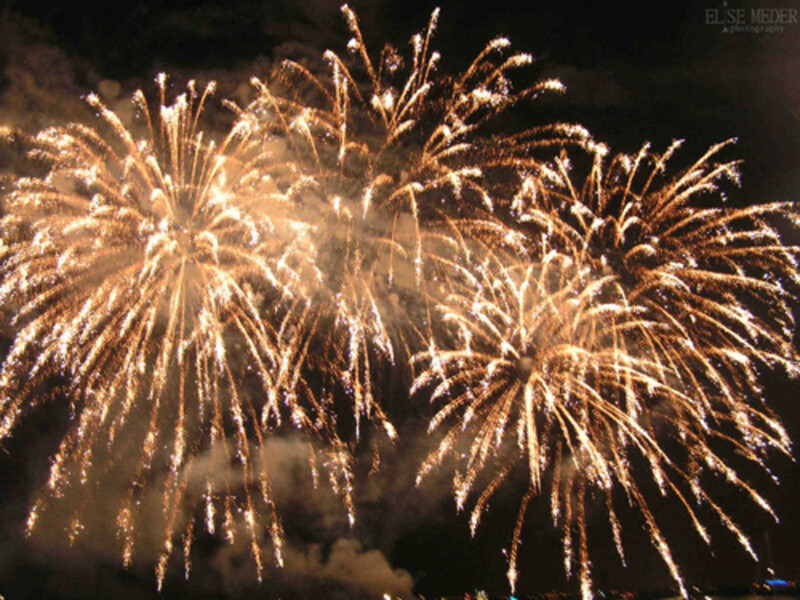 We&apos;re all off to barbecues, family gatherings, and fireworks for the holiday--we hope you are as well! We&apos;ll be picking back up tomorrow, so get out of here and go enjoy the day!